Recently visited Inveraray Castle for the first time was very impressed with the Castle quiz for children, my daughter loved searching out all the clues and getting a free gift at the end! 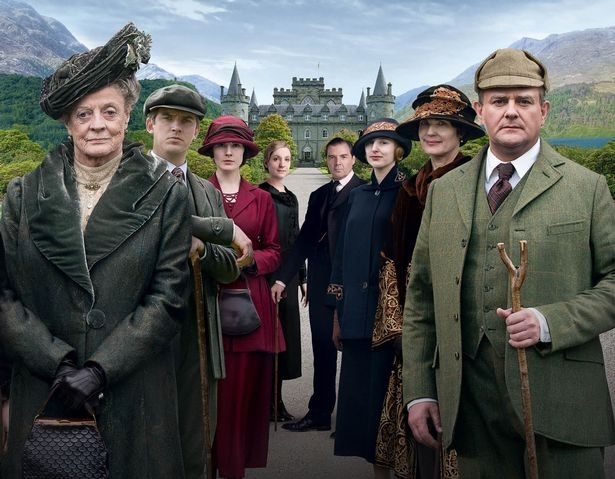 Did you know Downton Abbey Christmas 2012 episode was filmed at Inveraray Castle?, no neither did I, just one of the many discoveries I made during my visit. Good to know, I'm hoping to go there at the end of this month! 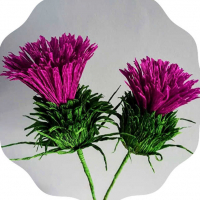 Hi @VisitScotlandAlison!! If you're heading to Inveraray Castle later this month you should call into Ardkinglas Woodland Gardens at nearby Cairndow. The gardens are beautiful at this time of year with bluebells carpeting the forest floor. It's also a great place for families to explore! 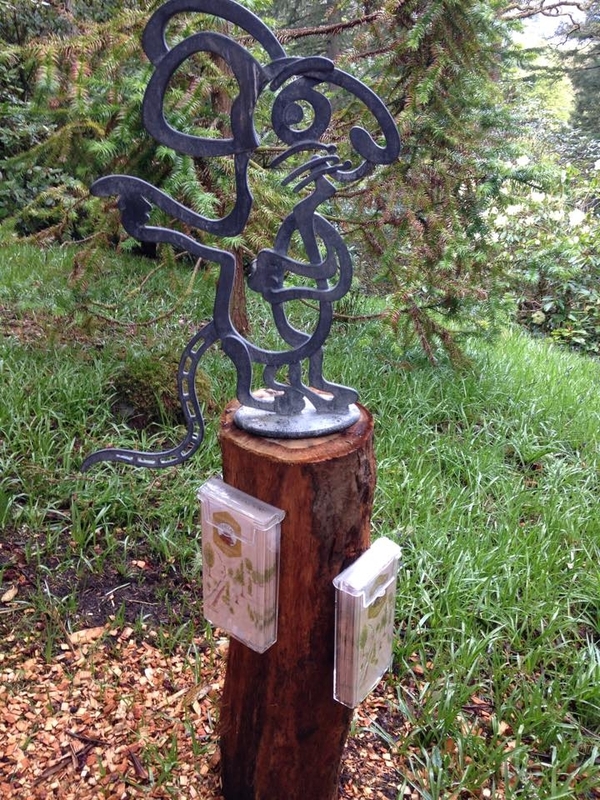 There's a Gruffalo Trail that twists and winds through "the deep, mirk wid" where the hungry, but friendly, gruffalo awaits!! Will do my best, I love gardens! There is so much to see the trouble is fitting it all in! Inveraray is a beautiful wee town and the castle is a great visit. If you're feeling energetic climb Dun na Cuaiche to reach the folly you'll see looking down on the town from the hilltop. 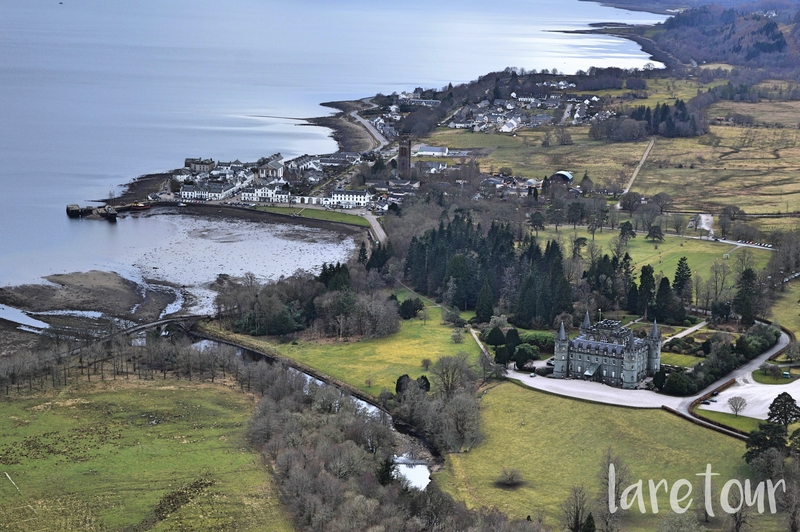 The views of Loch Fyne, Inveraray and the Castle from above are spectacular. The jail is also a great visit and dog friendly which is a real box ticker for me. I love the retro sweetie shop Sweet Memories too and the George Hotel for great food and live music. 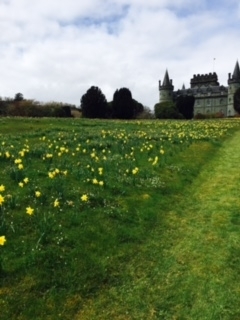 Made it to Inveraray via Oban and the idyllic Arduaine Gardens south of there. Stopped off in Inveraray on a warm sunny Sunday and it was buzzing. Lots of lovely wee shops open and although we didn't have a lot of time we walked up the castle drive (free on foot) before heading off to the Loch Fyne Oyster Restaurant for lunch. A perfect weekend in the west. I was in Inveraray a few weeks ago with a group of South Korean travel writers - and at Inveraray Castle you may often find the Duke himself - in the gift shop - and for a small fee - he will print off a family tree (if you have a name with a Scottish connection) and he will also sign it! For a fabulous lunch - try Samphire in Inveraray - this is an amazing fish/seafood restaurant. 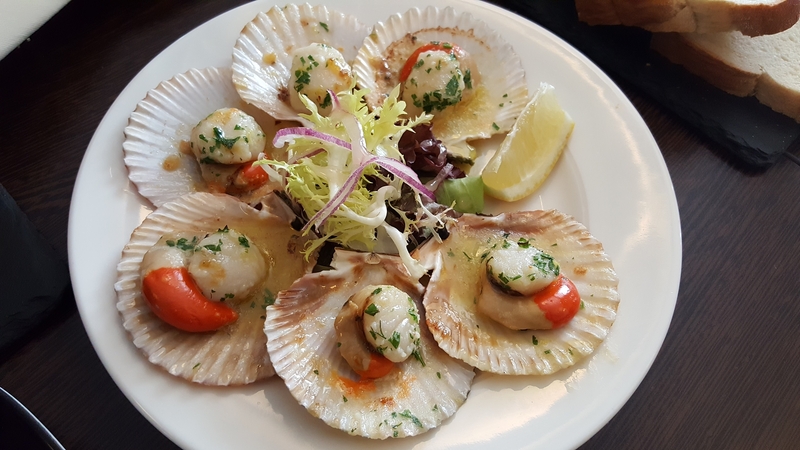 Just look at these scallops! (Book in advance!) The travel writers were so impressed by the seafood (and Scotland!).. Love Inveraray and Loch Fyne - it's such a beautiful part of the country! I was able to buy a pint of rock lobsters from a stall by the water in Inveraray once - very tasty - although not sure it's still there... For those who like oysters and seafood, try Loch Fyne Oyster Bar a short distance from Inveraray at the head of the Loch. I am a huge Downton Abbey fan and was very excited when I found out I could go and visit one of the castles featured in a Christmas special right here in Scotland! Needless to say I was not disappointed. The castle is truly stunning and a MUST see for any Downton Abbey Fan! I second the lovely @Samantha_Grant - you must must MUST do the walk to Dun na Cuaiche! The views down to the castle are beyond spectacular - have a look for the route on WalkHighlands, it doesn't take long at all. @laretour @Samantha_Grant Dun na Cuaiche looks beautiful! I'm going through to Inverary in August so I will definitely leave enough time to walk it! How long roughly would you say it takes to walk up?